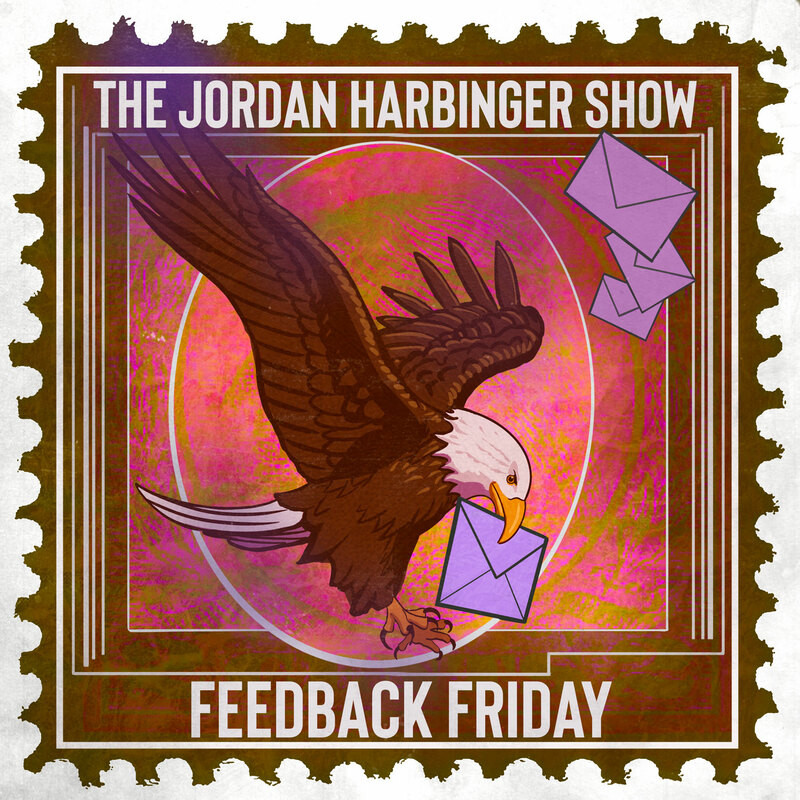 Jordan (@JordanHarbinger) and Jason (@jpdef) are back to banter every week and take your comments and questions for Feedback Friday on The Jordan Harbinger Show! Fixated on the past? Not us. Like The Jeffersons, we’re movin’ on up! That being said, we appreciate you passing the memo along to people who don’t yet know about the move. If a friend avoids you to get out of paying back a loan, should you just write it off as an investment in learning who isn’t your friend? If you grew up in the US but had to leave because you didn’t win the work visa lottery, how do you make do in a place you don’t really want to be until you can make it back to the US? Are you Jordan’s good friend? How do you go about rebuilding your social circles when your old friends stop calling you back? Is it worth the investment of time to learn additional languages, or is that time better spent leveling up other skills? How do you give up your high-paying but soul-crushing job to pursue dreams of traveling the world and working remotely? How do you start building wealth as opposed to constantly going into debt — especially when you have a significant other who can’t hold down a job? Quick shoutouts to Andrei in Russia and Brandl Moniz! Connect with Jordan on Twitter at @JordanHarbinger and Instagram at @jordanharbinger, and check out Jason’s (@jpdef) other show: Grumpy Old Geeks. You can also find him on Instagram at JPD. SmartMouth is the only activated oral rinse clinically proven to eliminate existing bad breath and prevent it from returning for a full twelve hours per rinse. Visit SmartMouth.com to get an in-depth, scientific analysis of how SmartMouth is able to deliver such incredible results! To truly thrive in all areas of your life, you can’t ignore the importance of good health. Try Organifi Green Juice for 20% off using code HARBINGER when checking out at organifi.com!